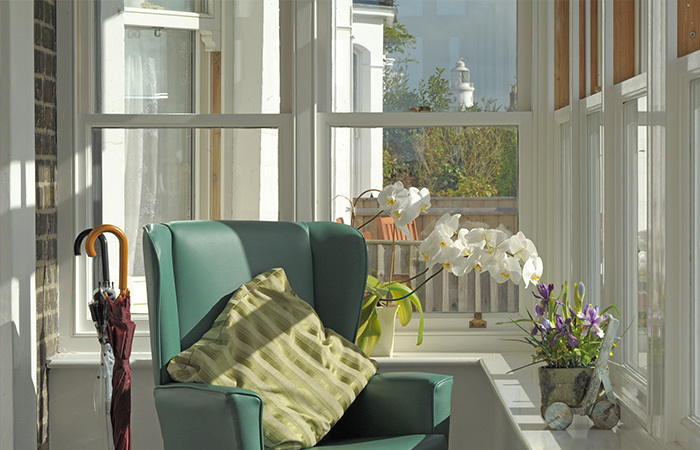 St Barnabas hopes to make its residents feel like they are in a private home, rather than in an institutional facility. 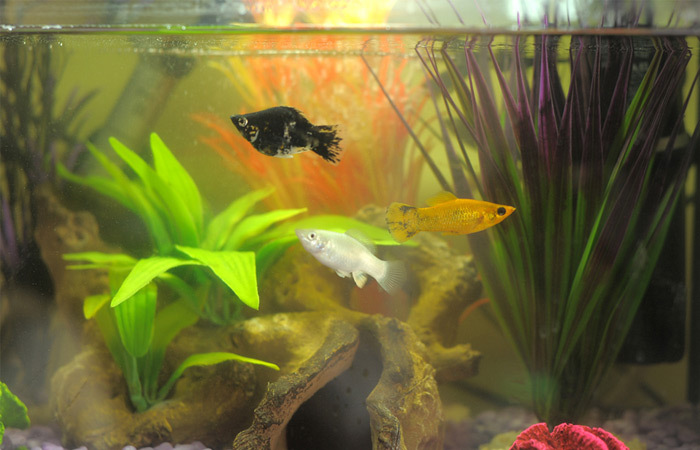 We encourage our permanent residents to personalise their private rooms, whilst our common rooms are both cosy and functional all at the same time, allowing everyone to move about safely and make use of all facilities on offer. 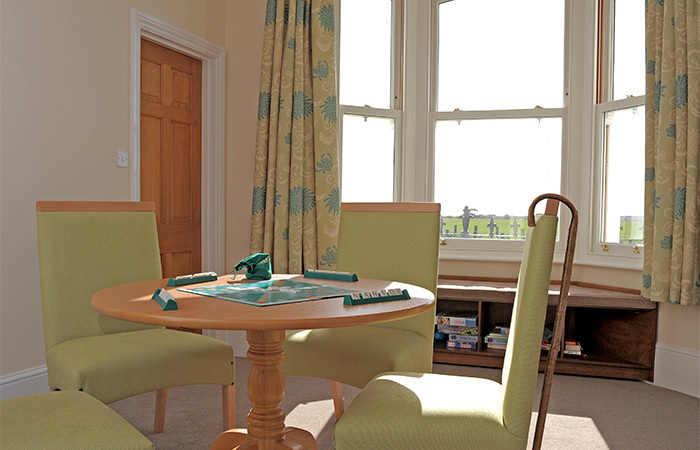 We pride ourselves in being able to offer a home from home atmosphere, where residents can chose either to spend time in their own rooms, or join other residents and carers in the common rooms of the House. Loneliness and social isolation are not merely a source of sadness for many older adults. Studies have shown that isolation increases the risk of mental and physical illnesses. 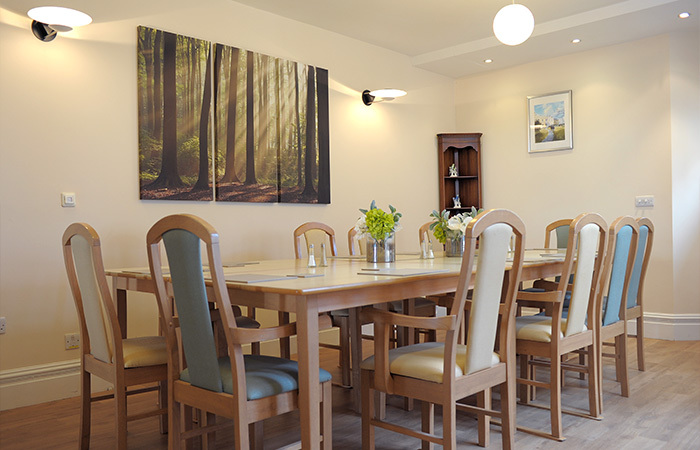 We have a dining room, where both staff and residents will take meals together; a communal sitting room, which has a television, a piano and our current pet resident, a stick insect in its own terrarium. 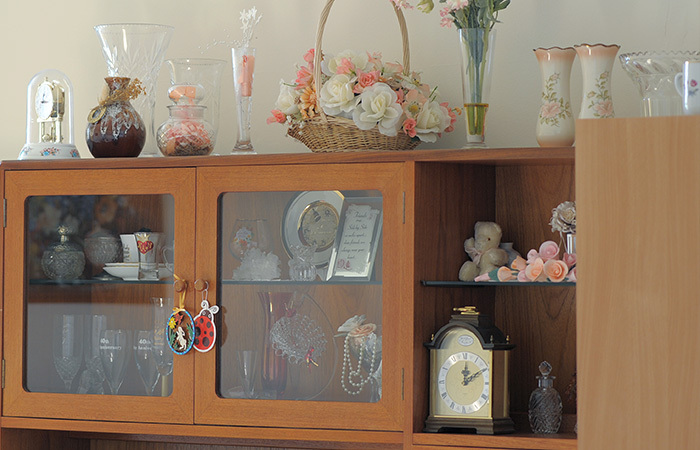 We have a separate but connected sitting room for our day care visitors, who may or may not always wish to participate in all activities at the home. 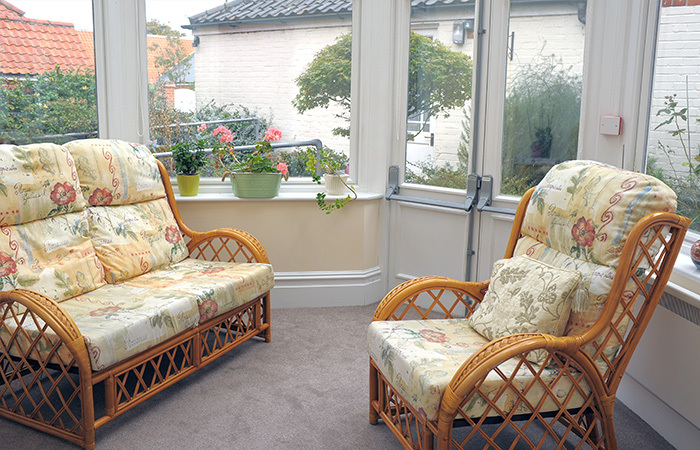 Additionally, we have two small conservatories, one at the back of the house, which is frequently used by family members during a visit, and one in the front porch where residents like to soak up the sun on a bright day. 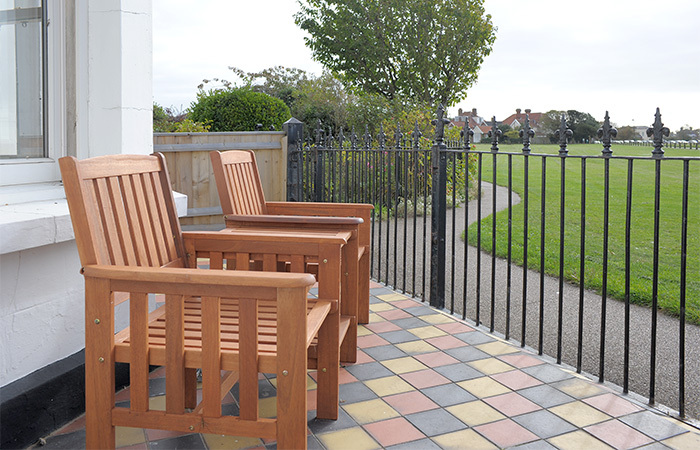 Under supervision, our residents can also sit on benches at the front of the house, overlooking the Common. Our staff and residents all make use of the communal spaces together to ensure as much sociability and interaction as possible. 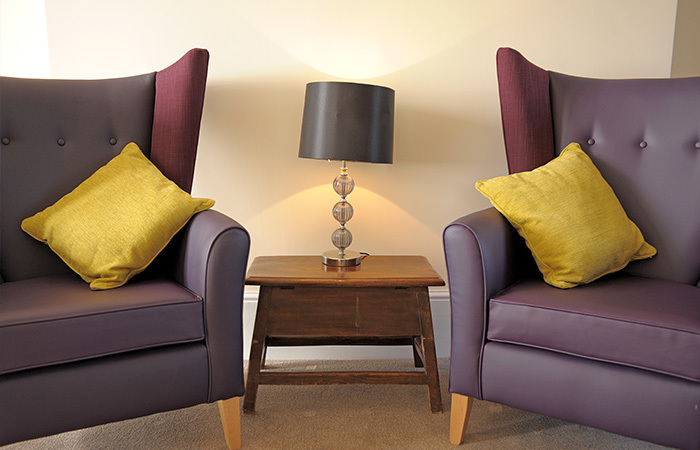 We have 14 comfortable, airy bed-sitting rooms where our residents can create a cosy, homely environment using their own furniture and decorations. 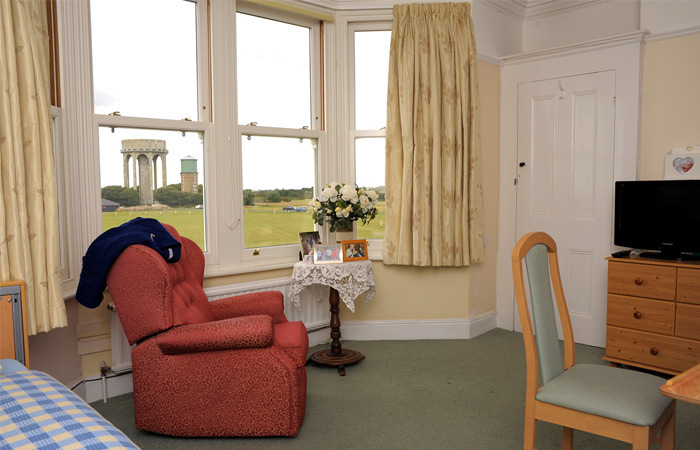 The bedrooms are of varying sizes and most have their own en suite bathroom facilities and attractive views. 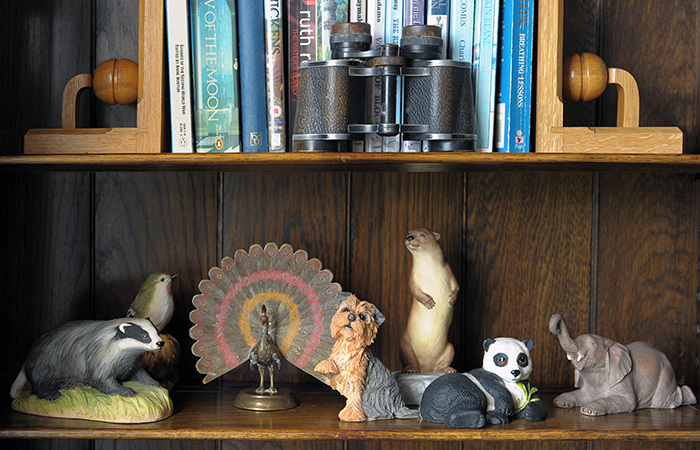 We encourage residents to furnish their rooms with small pieces of furniture and familiar home comforts, such as pictures on the walls, rugs, throws, lamps and photographs. 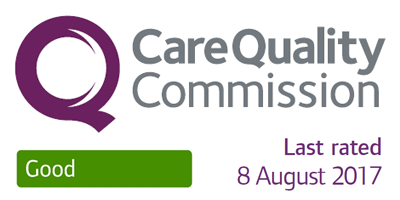 When personalising rooms we do have to be careful not to impede access for both the resident and the carer. 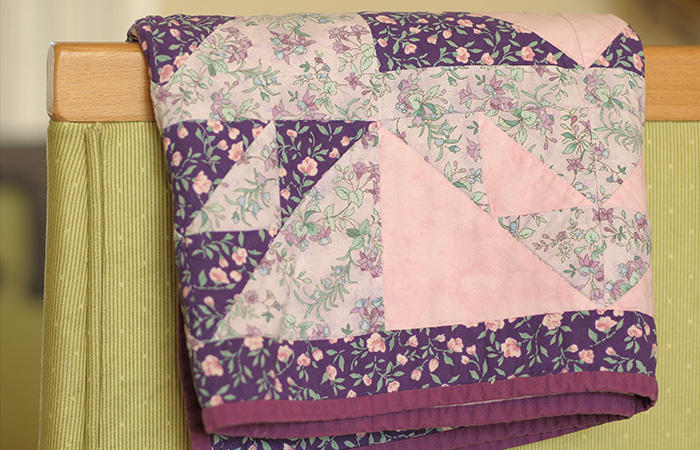 St Barnabas provides all bed linen and towels and a laundry service for all personal items. 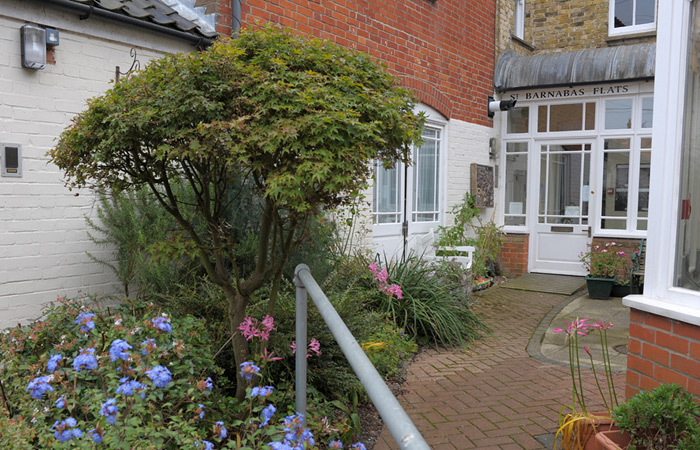 St Barnabas is in the centre of Southwold, so all our residents can take advantage of various services, including health, beauty or supportive care practitioners. Many of these service providers already come into the House if requested, or family or friends could take residents out into town to take advantage of any of these services.